Ooooo. Aaaaahhhh. OOOOooo. Aaaaah. Did you make a lot of those sounds this weekend as you watched fireworks? I love Ooooo and Aaaaahhh moments. They are moments that not only light up your eyes but they light up your heart. I had an Ooooo/Aaahhhh moment last week that had nothing to do with fireworks but it is one of those days that I won’t forget because it lit up my world. 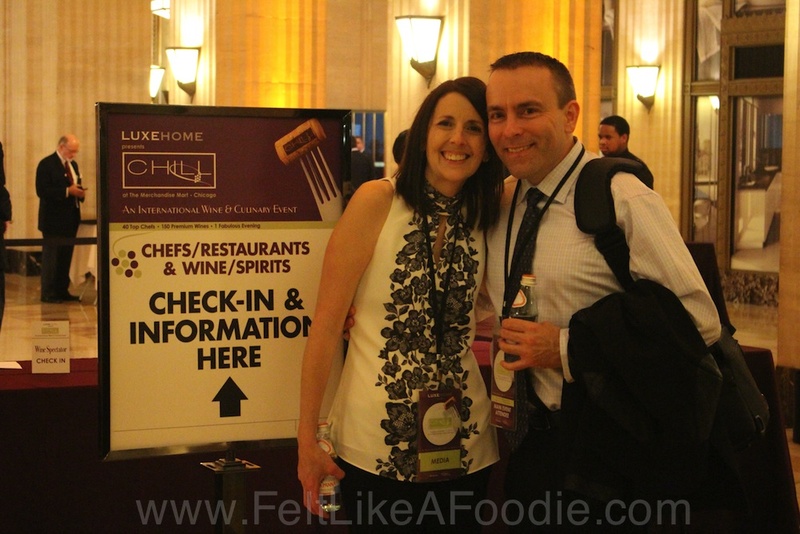 One chef that I have been mesmerized with was Chef Sarah Stegner, Co-owner/chef of Prairie Grass Cafe (601 Skokie Blvd. ; Northbrook, IL). From James Beard awards to co-founding Green City Market in Chicago (the BEST farmer’s market…EVER), she has been a positive force in the restaurant industry for years. She is like a sparkler. She may not be the loudest firework but she shows her love of food by respecting her ingredients so they all sparkle and shine. 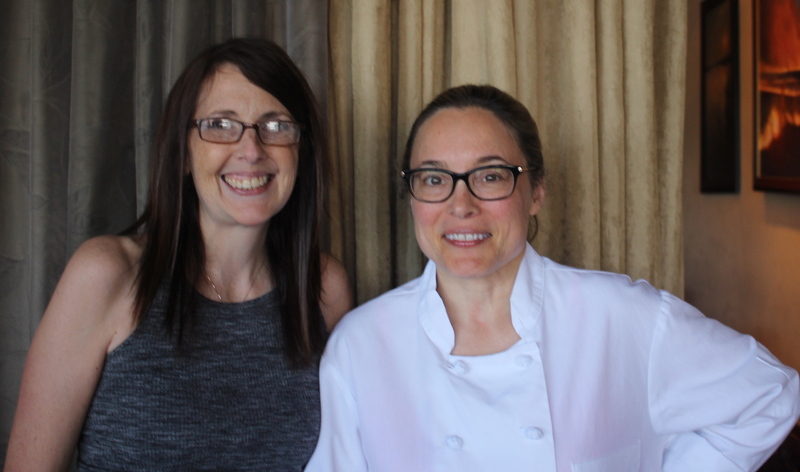 With all that said, I did have the joy of meeting Chef Stegner AND eating at Prairie Grass Café last week. I have to confess, I was star struck. I had all these questions I wanted to ask her about cooking seasonally, teaching kids to eat healthy and mentoring others. Chef Stegner started us (my friend, Laura) off with asparagus soup. (The asparagus was sourced from Mick Klug Farms). 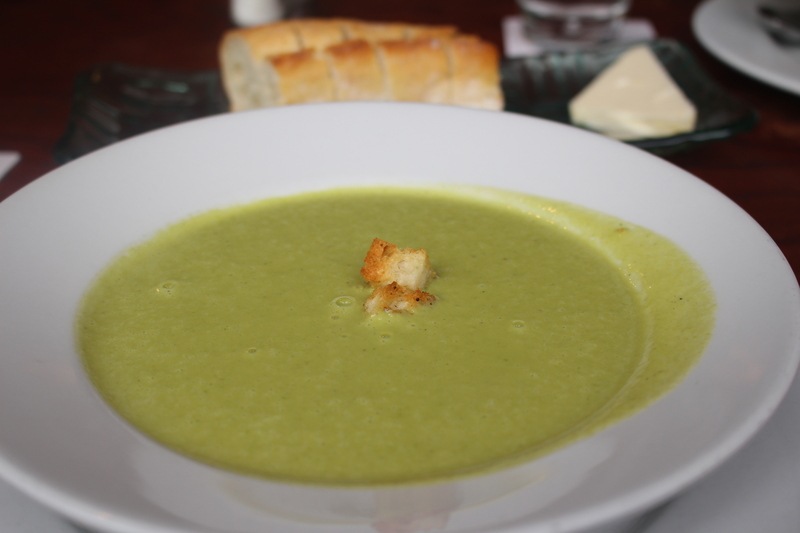 The soup was simply prepared with asparagus, chicken stock and a little cream. FABULOUS! It was so light and fresh tasting. You could taste the distinct woodiness of the asparagus but it was cooked in a way that it was silky and smooth. 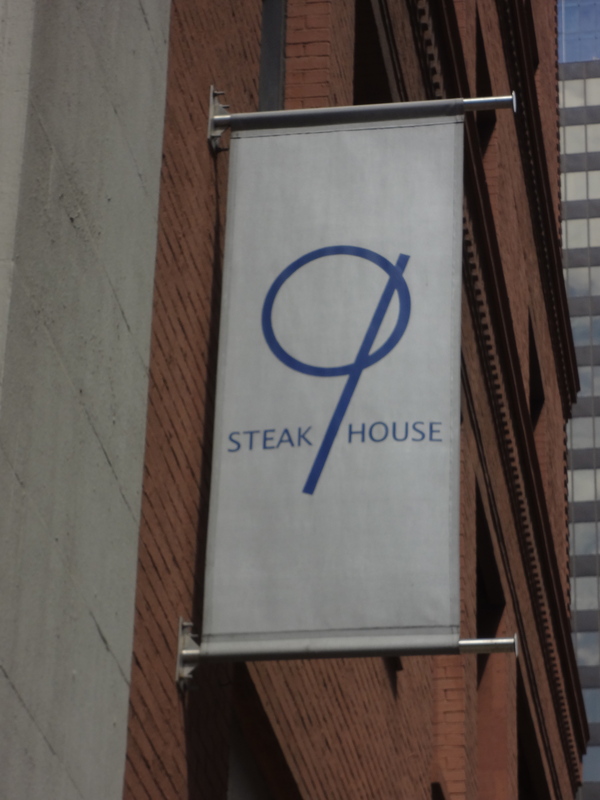 Next, Laura and I shared two lunch items. 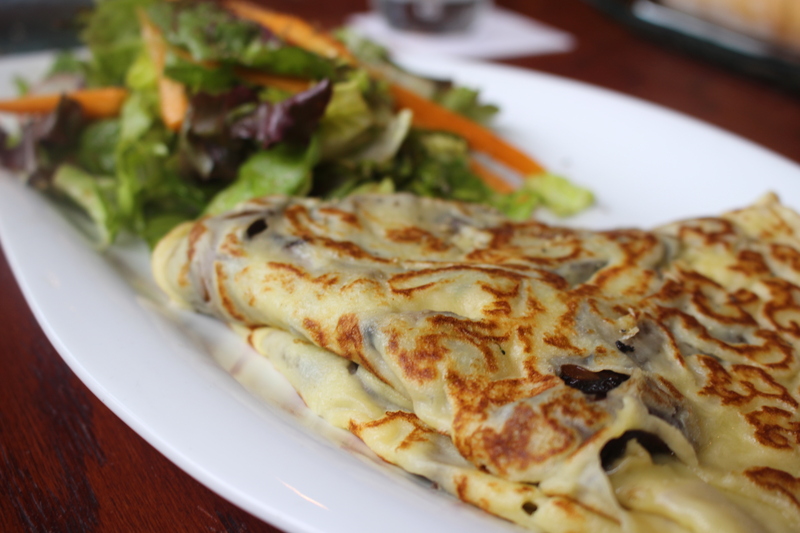 When we looked at the menu both of us instantly wanted the Balsamic Glazed River Valley Ranch Portobello mushroom and gruyere crepe. It was like those fireworks that don’t have a lot of color but make a HUGE boom! Both of us just looked up and said “This is outstanding!” Besides the fact that the crepe was so delicate, the mushrooms were cooked so that every nuance of flavor was outstanding. Mix that was the nuttiness of a good Gruyere and you have a perfect crepe. 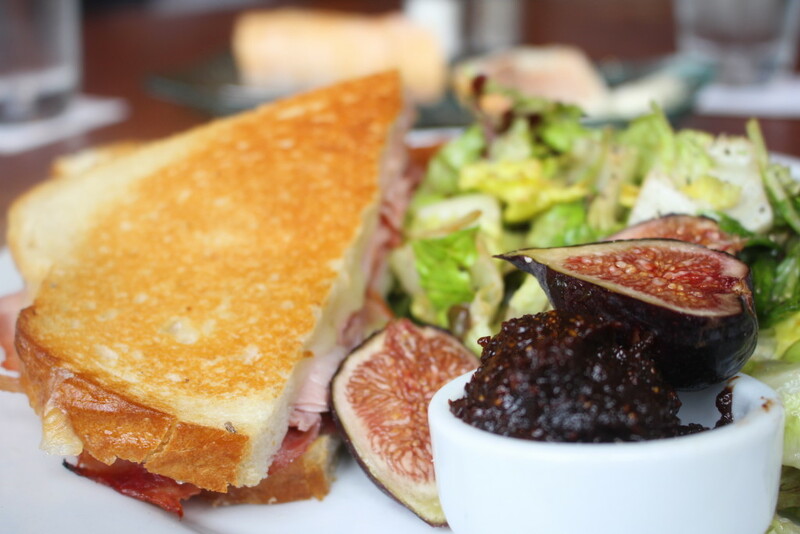 We also shared a “North Country” ham and white cheddar sandwich with black mission fig jam! Actually I should scream BLACK MISSION FIG JAM!!! The sweetness of the jam paired with the salty ham on the buttery bread made this a not a sandwich but a sandWISH because this is the ham sandwich dreams are made from! Even though our bellys were full, we couldn’t leave without dessert and cappuccinos. 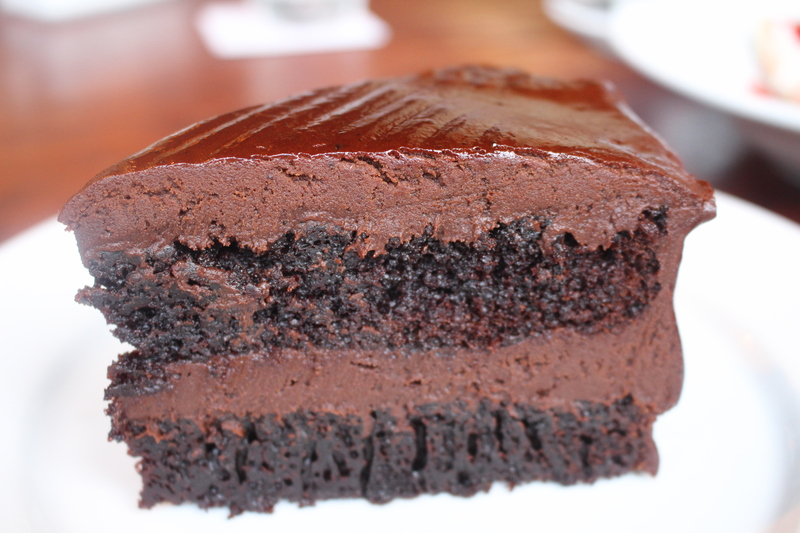 Laura enjoyed the double chocolate cake. She said that the cake part was incredibly light and the frosting was delicious. It was fudgey but not too rich. I had Mom’s Seasonal Pie. 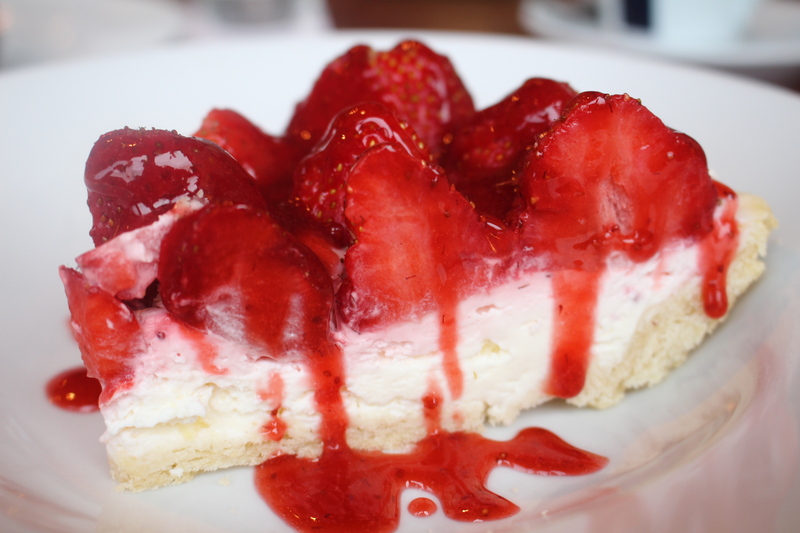 It was a strawberry pie with a super fluffy creamy inside with fresh glazed strawberries on top. (I’m still trying to figure out how the strawberries didn’t sink into the filling. It was like they were levitating!) The crust was the flakiest crust I’ve ever eaten. (Flakey in a good way.) This pie was like that perfect finale that lights up the sky. Amazing. 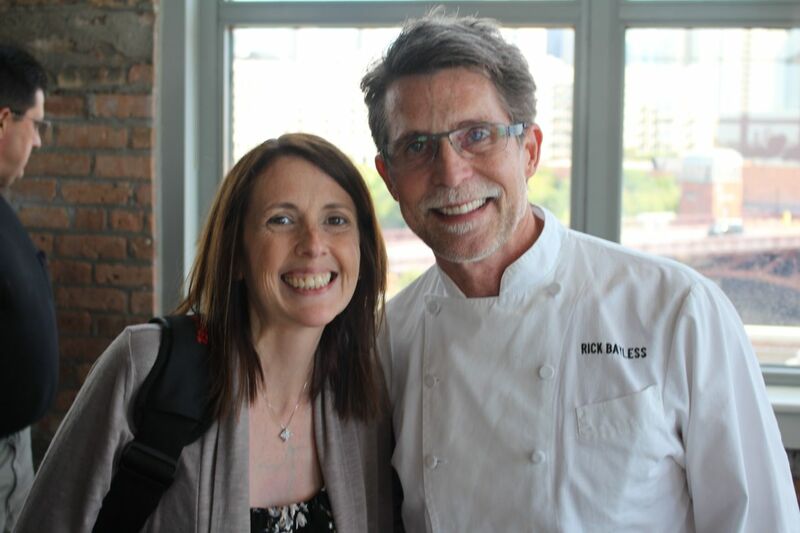 I will keep my fingers crossed that I get to meet up with Chef Stegner again. This time I hope I can form some words and talk to her about the joys of cooking fresh, local and simple food and thank her again. Meeting chefs that I admire like Chef Stegner is one of the true gifts I get from writing Felt Like a Foodie. She reminded me that by using proper techniques and the freshest ingredients, you can make even a casual meal feel like a fine dining experience. Prairie Grass Cafe currently serves lunch Monday – Friday, Brunch on the weekend and dinner every night. For more information or to make a reservation, please call (847) 205-4433 or visit www.prairiegrasscafe.com.